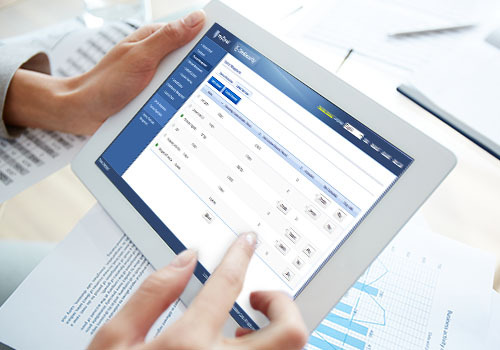 With the BYOD trend accelerating, Wi-Fi connectivity is now widely provided everywhere in offices, hotels and even schools. This significantly and quickly increases demand for Wi-Fi access points, which in turn leads to more provisioning and management issues for network administrators. In fact, a well-designed WLAN controller is usually a solution to relieve administrators from these problems. 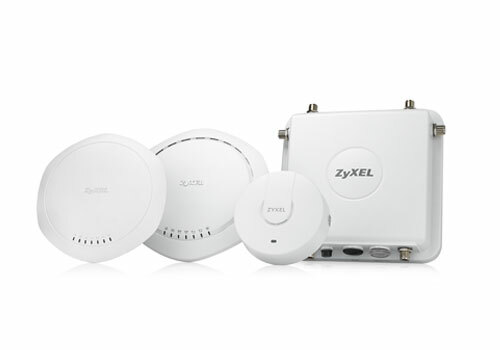 Now, Zyxel makes its advanced AP Controller (APC) technology available not only to stand-alone NXC WLAN controllers, but also to its various Gateway products. 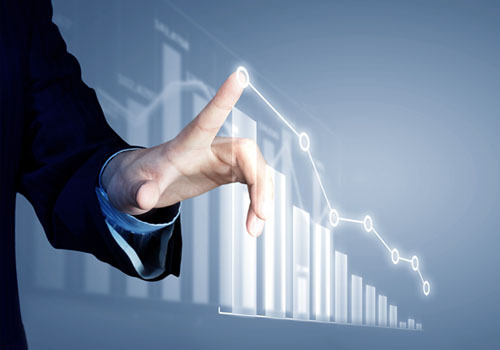 This enables businesses to easily scale up their Wi-Fi networks with less investment and management efforts.